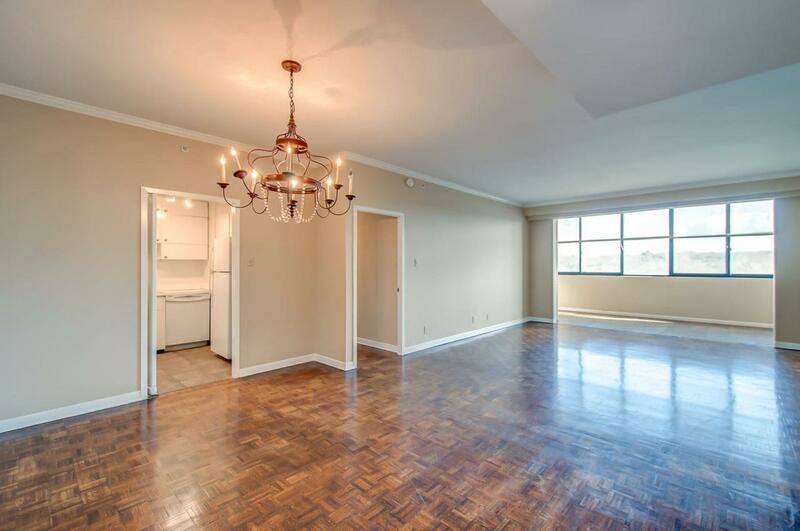 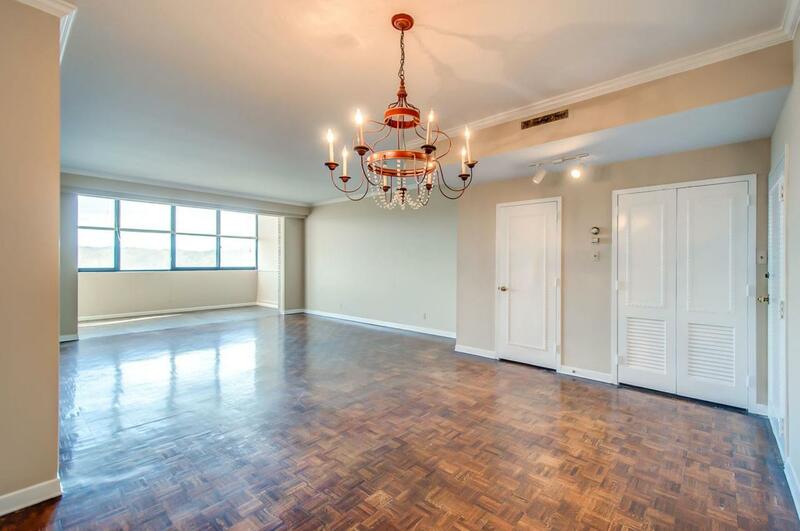 Come see this seventh floor, two bedroom and two bath highrise flat in Belle Meade Tower. 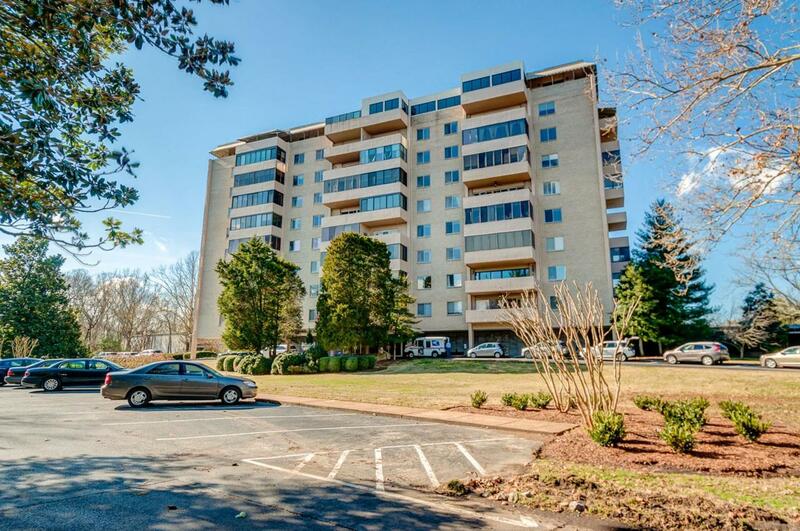 Features include unloaded views of Belle Meade, open floor plan, sun room, parquet floors throughout, fresh paint, assigned garage parking, pool, clubhouse, on-site management, doorperson, and more. 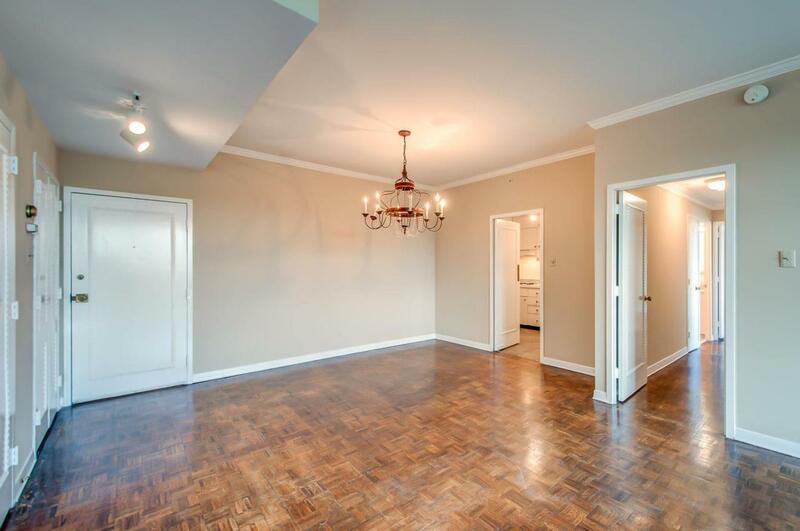 Move right in or update and make it your own.